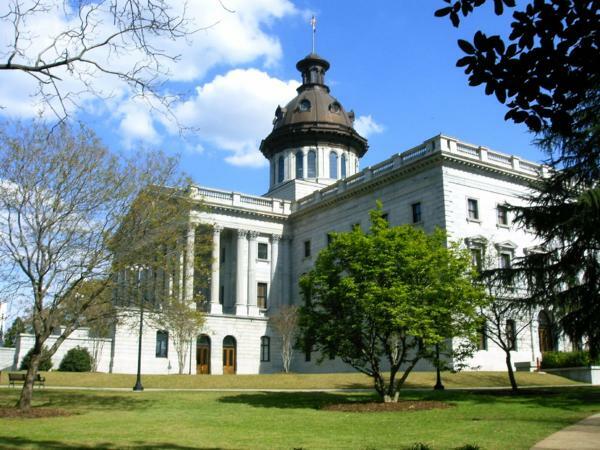 The South Carolina Senate is getting ready to have its say on how the state should spend its nearly $9 billion budget for the upcoming year. The South Carolina Senate is getting ready to have its say on how the state should spend its nearly $9 billion budget for the upcoming year that includes raises for teachers, other state workers, and judges, and a freeze on college tuition for in-state students. Raising the pay of state workers was a priority, including $159 million going toward increasing the minimum starting teacher salary by $3,000 to $35,000 and to give all teachers a 4 percent pay raise. The committee agreed to spend $41 million to cover a 2 percent cost of living pay raise for state workers as well as $50 million to cover state employee health and dental insurance increases. Some judges also get a 15 percent raise under the Senate plan. The Senate budget sets aside nearly $8 million in salary increases for judicial department employees, while the House set aside $11 million. The Senate version increases pay for current, sitting judges, solicitors and public defenders, Senate President Harvey Peeler said during budget deliberations. "We've wrestled with judges' pay for quite some time ... especially our chief justice and the Supreme Court," said Peeler, a Republican from Gaffney. "We've wrestled with 15 percent judges pay versus what we've increased our teachers and state employees, but we've heard loud and clear that judges need this increase and have needed it for quite some time."